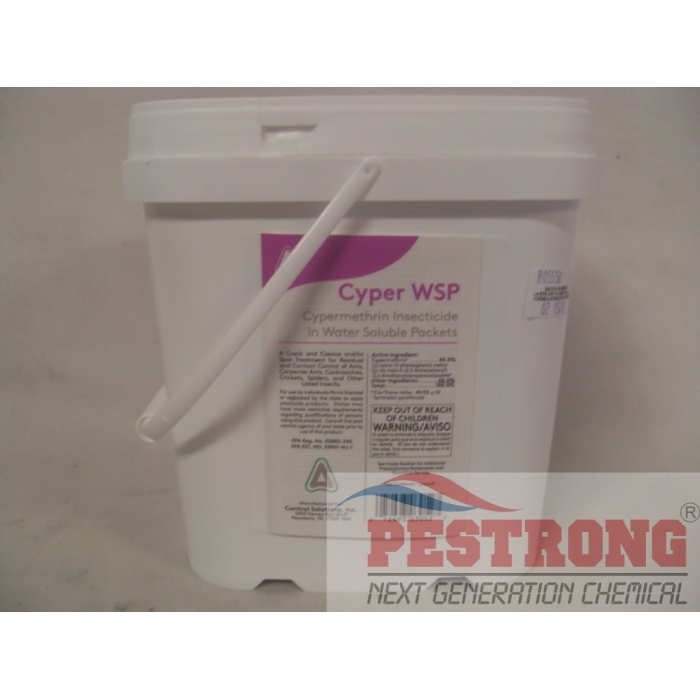 Where to Buy Cyper WSP, Cyper WSP Demon WP - Envelope - Pail - $7.35 for Sale with Fast Free Shipping! Cyper WSP Demon WP - Envelope - Pail is an economical pyrethroid that provides fast knockdown and residual activity on a variety of surfaces, both indoors and outdoors for control of more than 30 different pests. If you don't like odor, Use our Odorscent. I have been using Cyper WP and have found it to be a very good on roaches I mean bad roaches, to me its just as good as Demon WP but cheaper and you use it the same way, same amount because it is The same chemical!! you cant go wrong with using it and save yourself some money! !